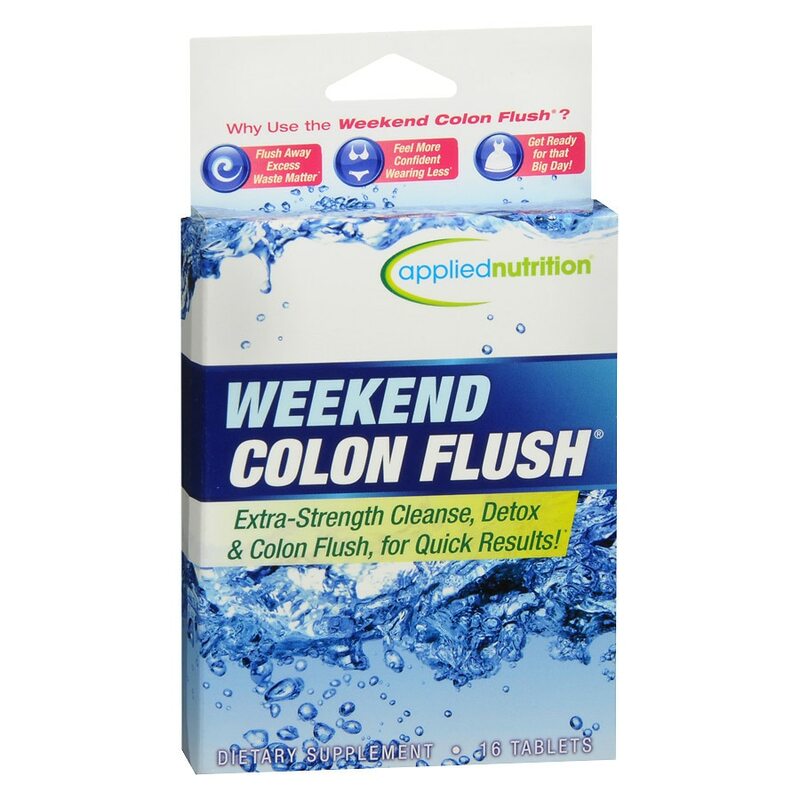 Why use the Weekend Colon Flush? Contains: Dairy, Soy. Check with your doctor before using this product if you are using medication, including diuretics, heart medications and corticosteroids, or have any medical conditions. Do not use if you have an intestinal obstruction, hemorrhoids or other intestinal disorder. Do not use if you are taking any other product concurrently that has laxative effects. Taking this product without adequate water may cause choking. Do not use if you may become pregnant, are pregnant or nursing. Do not exceed recommended daily intake. Not intended for use by persons under 18. KEEP OUT OF REACH OF CHILDREN. Store in a cool, dry place. NOTE: This product is not intended to be used without breaks. Cascara Sagrada belongs to a family of plants containing compounds with laxative effects. Can lead to dehydration and electrolyte loss. With long-term use without breaks, this ingredients may interfere with diagnostic imaging procedures of the colon. Taking a break of 30 or more days between cycles will help maintain natural regularity. Not intended for long-term use. (State of California Prop 65) NOTICE: This product contains Cascara Sagrada. Read and follow the directions carefully. Do not use if you have or develop diarrhea, loose stools, or abdominal pain because Cascara Sagrada may worsen these conditions and be harmful to your health. Consult your physician if you have frequent diarrhea or if you are pregnant, nursing, taking medication, or have a medical condition.